Warwick Sport and the University of Warwick have been successful in a joint bid application with Kenilworth Squash Club to get a team into the Premier squash league (PSL). 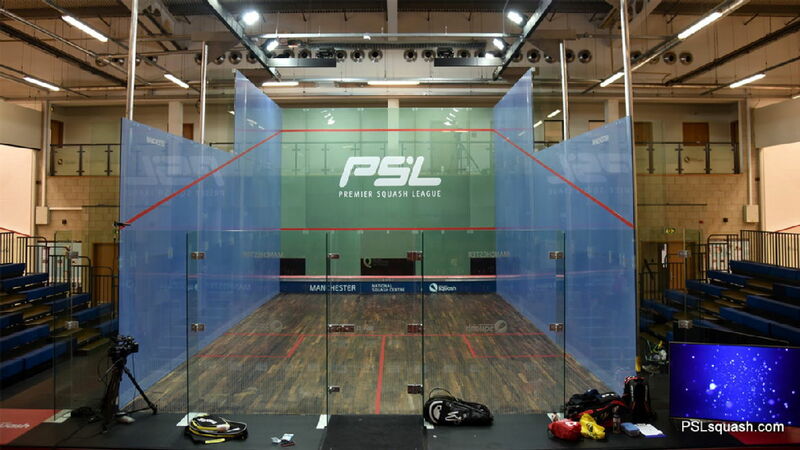 PSL, the best squash league in the world, is a tournament organised by England Squash where Clubs from around the country vie for the title of National Champions. Steve Townsend from Kenilworth Squash Club is a well-respected coach in the England team set up and has a history of coaching some of the best players/youngsters in the UK. Sarah Jane Perry who is a Warwick graduate and also Squash world number 7 has indicated she wants to be involved in the team.